As co-assistant directors of the first-year writing program at the University of Wisconsin-Madison, we have been privy to the various challenges faced by composition instructors since the election. 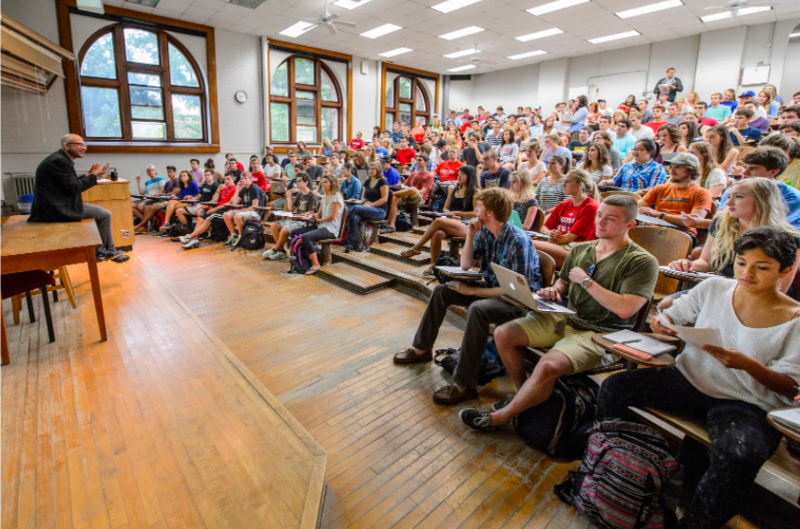 In recent months, instructors at UW-Madison have expressed anxiety about providing a safe classroom space for all students; navigating students’ assumptions about the political leanings and motivations of the university; inviting balanced, nuanced, and rigorous discussions about information literacy, credibility, fact, and truth in the classroom; framing lesson plans and larger sequence assignments around information literacy as a key focus; and encouraging critical thinking about the digital landscapes in which students encounter (and share) information. 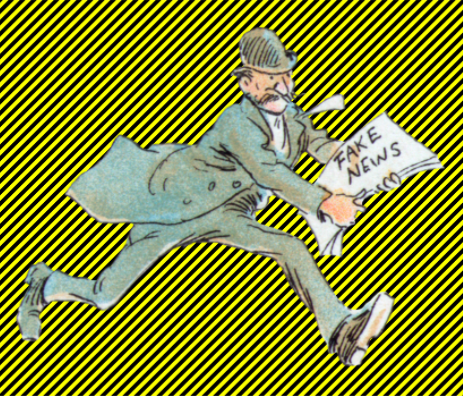 What does the perceived rise of fake news mean for composition instructors? Do our teaching objectives change in the midst of a “post-truth” era? If so, how? How have we been teaching information literacy in the composition classroom? What works and what might need revising considering the prevalence of fake news? Throughout the semester, instructors have been adding lesson plans to a shared repository and have described successful experiences as well as ongoing challenges. For example, some instructors have reported feeling paranoid that an emphasis on information literacy will be interpreted by students as a partisan stance—that attempting to tackle the problem of fake news will be viewed as an open attack of Trump or of conservatism more broadly. This paranoia feels particularly justified as sites like Professor Watchlist encourage students to report the names of their “radical leftist” college instructors. When we asked instructors about their current approach to teaching information literacy, they overwhelmingly reported relying on campus librarians to teach the basics of research and source evaluation in a one-day library session each semester. Workshop participants quickly concluded that we can no longer farm out the teaching of information literacy solely to librarians or isolate these conversations to a single class period. Instead, we need to make information gathering and evaluation a central concern of the course and of each writing task. Luckily, we’re not the only people who have come to this conclusion. A number of individuals and institutions—including the Stanford History of Education Group, the New York Times, Digital Pedagogy Lab, and Chronicle of Higher Education—have crafted lesson plans and pedagogical suggestions for instructors invested in owning the work of teaching information literacy. As instructors and scholars of rhetoric and composition, we suggest that we are already well-equipped with a method that can circumvent the concerns of fake news—arguably better equipped than other disciplines to address this cultural concern. The following questions are representative of what we would commonly ask students when performing a rhetorical analysis of a text: What is the context? Who is speaking and on what grounds? What perspectives and biases might they hold? How do they connect with audiences? Who are the intended audiences? What evidence is provided? What underlying assumptions link the evidence to the claim? In what form does the text circulate? What is the effect? These kinds of questions can be just as useful for critiquing the reliability of a text and helping students to think through the process of identifying fake news or non-credible sources. 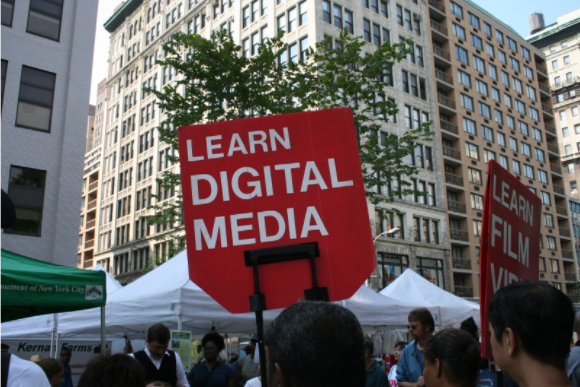 Certainly, concerns about fake news are political concerns; however, we invite instructors to move forward without undue fear of being accused of manipulation or inappropriate politicization if we make information literacy a focus of our courses. Instructors can proceed confidently knowing that rhetorical analysis methods have always been used to tease out the political implications of texts regardless of context or speaker. We can engage in political issues and discussions in the classroom without necessarily making our classrooms political with a capital “P.” For example, to teach information literacy skills and awareness, we do not need to pit ourselves against our Trump supporting students. Rather, we can engage them—and all students of all political persuasions—in nuanced and open discussions about bias, reliability, credibility, audience, and rhetorical situation. New accusations of fake news show up seemingly every day. Undoubtedly, classroom conversations about information literacy will be complicated and constantly shifting. However, as composition instructors, we have always been committed to ethical ways of writing and communicating that are attuned to the concerns of the present moment, whatever that moment may be. Writers must always consider the situations in which they are writing and the situations in which their chosen source material is written. 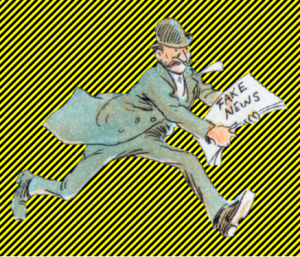 The concerns of the fake news era are certainly not entirely new, and as we develop improved approaches to teaching information literacy, we can also rely on what has always worked before. Elisa Findlay is a PhD student in the Composition and Rhetoric program in the department of English at the University of Wisconsin-Madison. She is the current co-Assistant Director of the First-Year Writing Program. Stephanie R. Larson is a PhD candidate in Composition and Rhetoric in the department of English at the University of Wisconsin-Madison. She is the current Assistant Director of the First-Year Writing Program.